One influenza-associated death was reported recently in Denton County as number of flu cases continues to grow, according to Denton County Public Health. 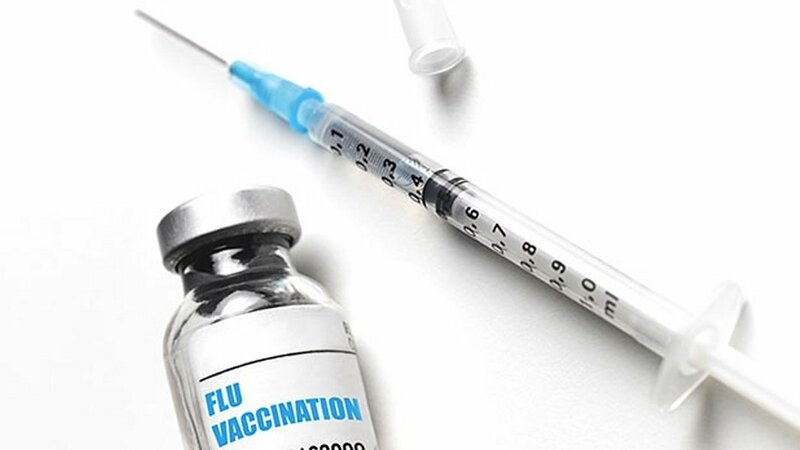 The first reported flu-related death in the county this flu season took place between Jan. 26 and Feb. 2, according to the most recent DCPH flu report. The number of positive cases per week in the county has quintupled since early January, according to the DCPH flu report. While there were only about 50 positive influenza tests per week in early January, there were 95 positive tests in the week ending Jan. 19, 171 in the week ending Jan. 26 and 286 in the week ending Feb. 2. Of those 286 positive tests, 271 were Flu A and 15 were Flu B.
It’s not too late to get the flu vaccine, according to DCPH.